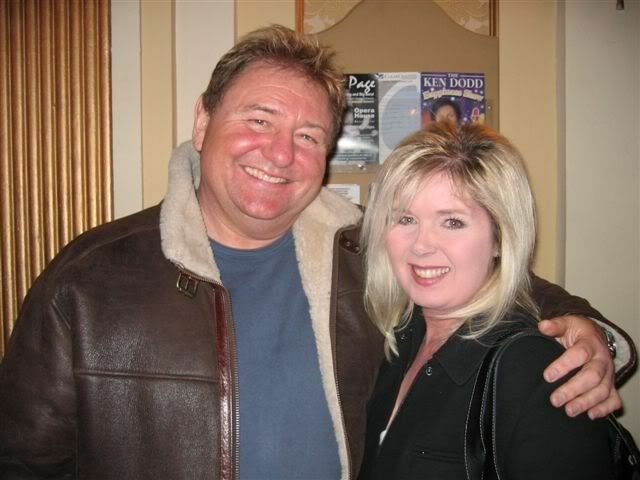 Did you meet Greg Lake? 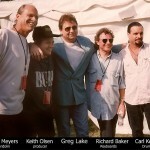 I had the pleasure of seeing Greg with Ringo and the All-Starr band on Aug. 13, 2001 in Atlanta, GA. The following is the story of what happened after my long battle to make my way from the back of the place to right in front of the stage. I went to the Centre Molson in Montreal to see Ringo Starr. 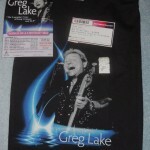 I had never heard of Greg Lake before, or Ian Hunter, or Sheila E. I’m only 16 and was pleasantly surprised when Greg started to sing. 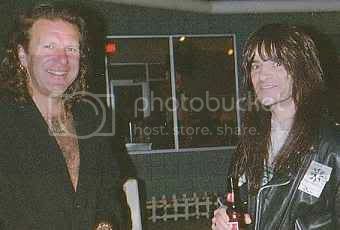 Keith Emerson with Tom It was a Friday night in October 1992. I had just returned from the pub and was having a coffee when the telephone rang. 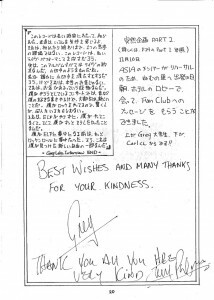 It was Keith calling from Holland where ELP had just played a concert. 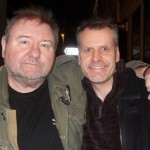 He told me that his L100 was very ill and, as their next gig was in Manchester at the Apollo, and I lived nearby, did I know anyone who could take a look at it? 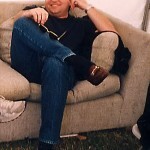 8/16/01 – Horseshoe Casino/Hotel, Tunica MS: In my room on the 7th floor overlooking entrance to Bluesville and saw 2 tour busses outside – never got dressed so fast in my life. Threw my ELP Works CD sleeve in my purse and ran downstairs – didn’t see a soul. It was around 1977. 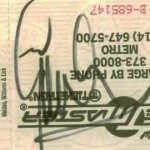 The Works (Vol 1) tour. 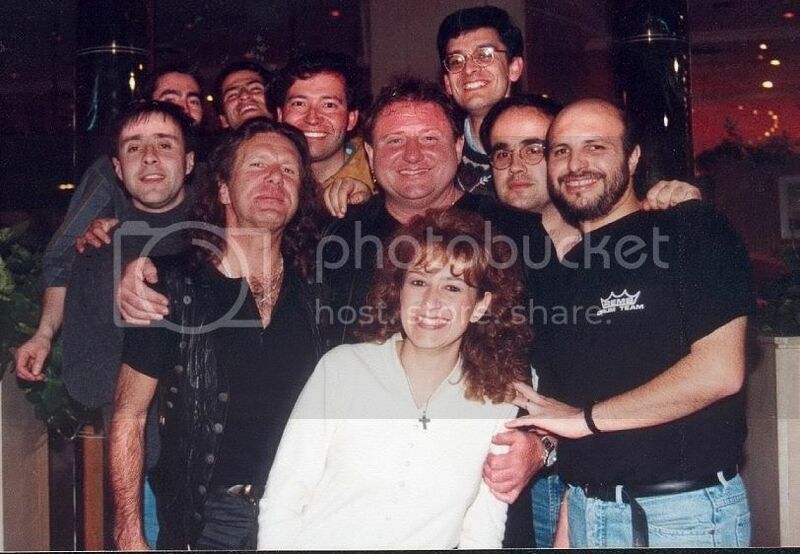 Might have been the second go-’round on that tour … can’t quite remember. Anyway, they were playing at the University of Maryland Cole Field House. Long story short: I found out that the boys were staying at The Watergate Hotel in D.C. 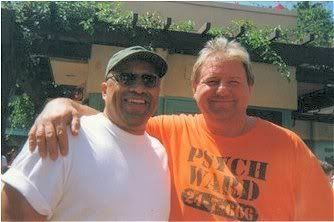 I live in Indianapolis and another Beatle friend of mine who lives in Champagne-Urbana, IL had seen Ringo et al at Fox Theatre in St. Louis before. He got 4 tickets and my husband and I got two of them. 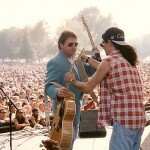 We were so close we could almost touch Greg and Howard! 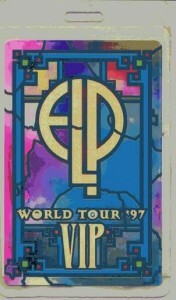 It was September 1997 and my husband and I heard that ELP were playing at the Beacon Theater in NYC. I called my ticket guy and lo and behold I got front row seats! I couldn’t believe it. 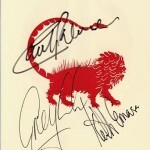 I would be sitting right in front of Keith Greg and Carl. 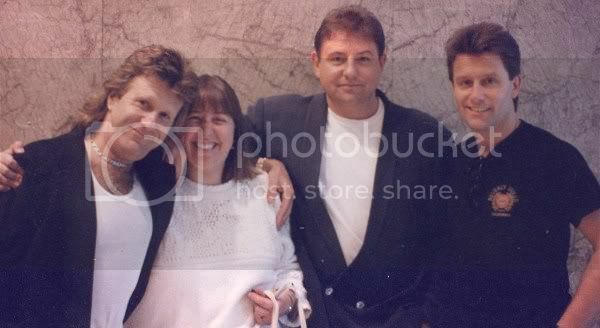 NYC June 9th, 1992 –ELP had just left the long time famous rock station WNEW-FM after doing an interview and playing selections from Black Moon on Scott Muni’s show. 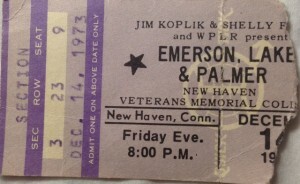 Scott and the late Allison Steele were very instrumental in playing ELP early in the 70’s on WNEW-FM, being probably the only station that played the long songs of the progressive bands from that time. This is what I think was a very positive, life changing kind of encounter. When I was 15, a relative of ours promoted all the big acts in our city and I always had tickets and passes to all the cool shows. 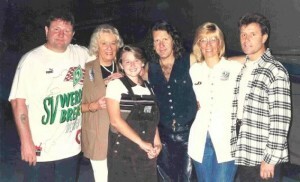 My uncle, cousins, and I got to the arena very early, before the sound checks. 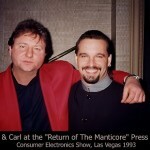 My uncle bumped into this man he knew who ran a recording studio and started talking with him. 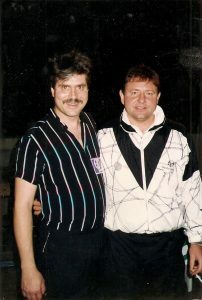 My husband Steve and I were lucky enough to attend an evening with Emerson, Lake & Palmer at Humphreys in San Diego. 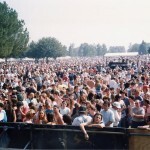 This concert took place in September 30, 1997 at this 1200 seat venue located on a yacht basin. We made a special flight from Seattle just to see the show. Good morning Ladies!! 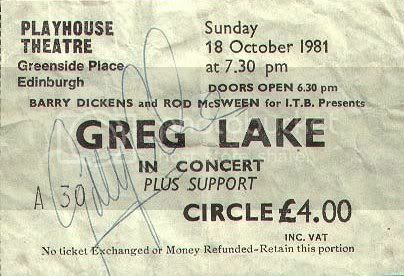 Attached is a scanned copy of a little memento of a rare event – a Greg Lake solo gig !! 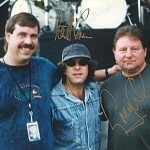 I found it in my King Biscuit Live album CD case after having thought it lost for some years!! 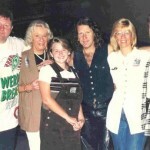 As some of you may know – cos I think I’ve told the story before!! 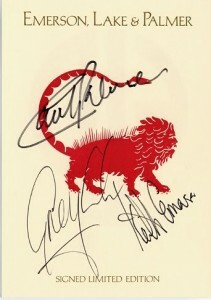 – I got Greg to sign it after the show. Richmond, VA – August 6, 1974: I worked at a record shop on Midlothian Turnpike in Richmond that summer. I was 17 years old. I really only wanted to play ELP, Pink Floyd, King Crimson and Yes at the store. When I was working that was all you would hear. Maybe a little Led Zeppelin, however, definitely the beginnings of a prog rocker. 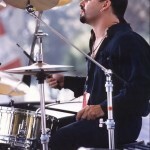 I recently came across some old photos from a show that I played with Greg in Van Nuys California. 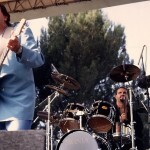 We played an outdoor festival put on by KLSX radio in Los Angeles when they had a rock format. Hi, great website. 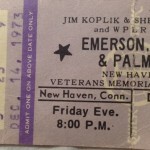 I first met ELP during a radio interview in Worcester, MA in 1977. A friend of mine and I embroidered Tarkus on the back of a vest for Keith and was invited to bring it up to him. 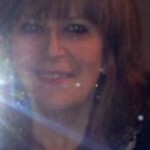 Hello!…and may I say, “What a great website! 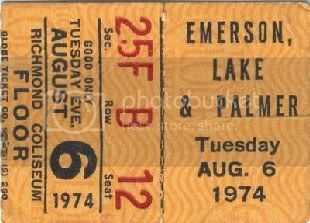 I love it!” At the time I was residing in North Carolina, but was told if I could get back to L.A., I could see ELP, Deep Purple and Dream Theater. 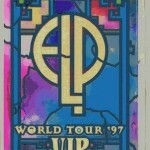 (Aug. 30, ’98) I have been an ELP fan since I saw them at the Hollywood Bowl in 1971. Hello everyone, my name is Hank Rodio. 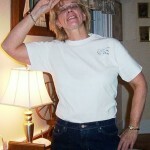 I live in Hammonton, New Jersey, USA. 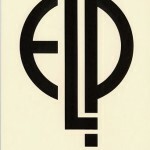 I’ve been an ELP enthusiast since the summer of 1972, I was 15 when I heard Tank for the first time. I’ve been inspired since then. ELP’s music always let me “think”, which to me is relaxing. Now, I’m 49 and I would like to share a story with everyone. 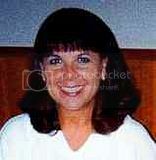 My wife Elaine and I live in Los Angeles, CA and we were at Universal Studios one sunny weekend afternoon. 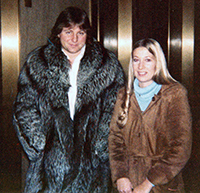 We were in line to purchase tickets to enter the park when I spotted Greg Lake coming to join the line as well. 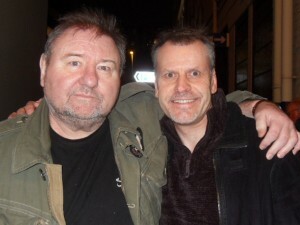 I had a fantastic time at the show on Monday and was lucky enough to meet Greg both before and after the concert. 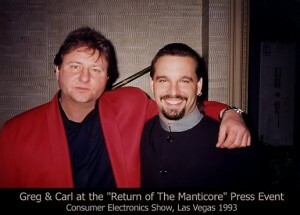 I met Greg and Carl during the time Asia was in Japan. [This was during the time] Asia did the first ever live satellite broadcast concert for MTV from Japan. 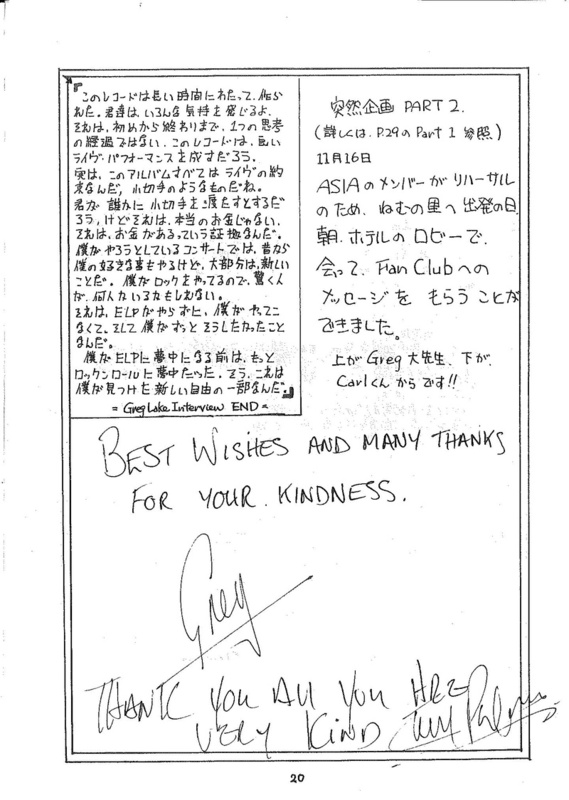 They did a very lengthy rehearsal (about 3 weeks) in Mie prefecture in Japan before the actual broadcast in 6 Dec 1983. 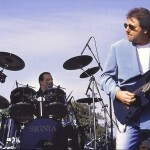 Michele’s Musings Greg Lake 2012 Tour: Hello Greg. What a treat last night was. My husband gave me the concert for Mother’s Day. Your voice was beautiful. I smiled through most of the concert as it brought back so many memories. I saw you in concert every time you came here and even saw you in San Diego. I brought with me a photo of you and I taken in 1978 at the Ritz Carlton in Chicago. 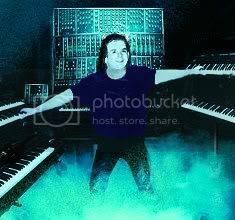 I had first met Keith, whose keyboard tech standing alongside him asked me about the balancing of Keith’s keyboards in the mix. I told him exactly what I could and couldn’t hear that night as to which parts were and weren’t audible. The tech thanked me for the detailed recounting and said it was a work in process getting it right.